Siri Funny | Who is Mr. Universe? What do you think of Microsoft? Who let the dogs out? 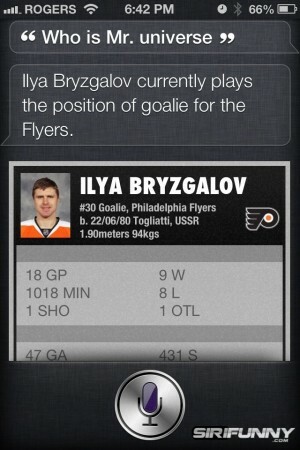 Siri, do you know the Terminator?